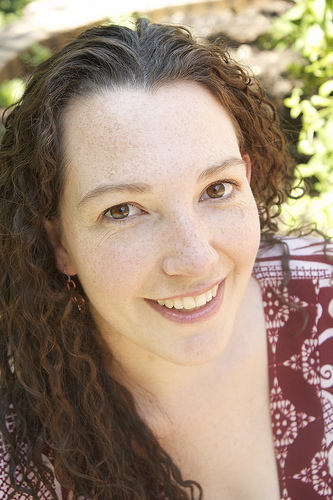 Angela England – Mother of five living in rural Oklahoma with her husband and children, Angela is the Founder of Untrained Housewife, co-founder of the new Homestead Bloggers Network and managing editor of Blissfully Domestic online magazine. She is the author of Backyard Farming on an Acre (More or Less) (Alpha Books, 2013) and when she gets away from home, it’s usually to speak at a blog conference. She loves empowering others with whatever is the next step on their self-sufficiency journey but calls herself a get-it-done’ist, not a purist. Find her on Twitter at @AngEngland. 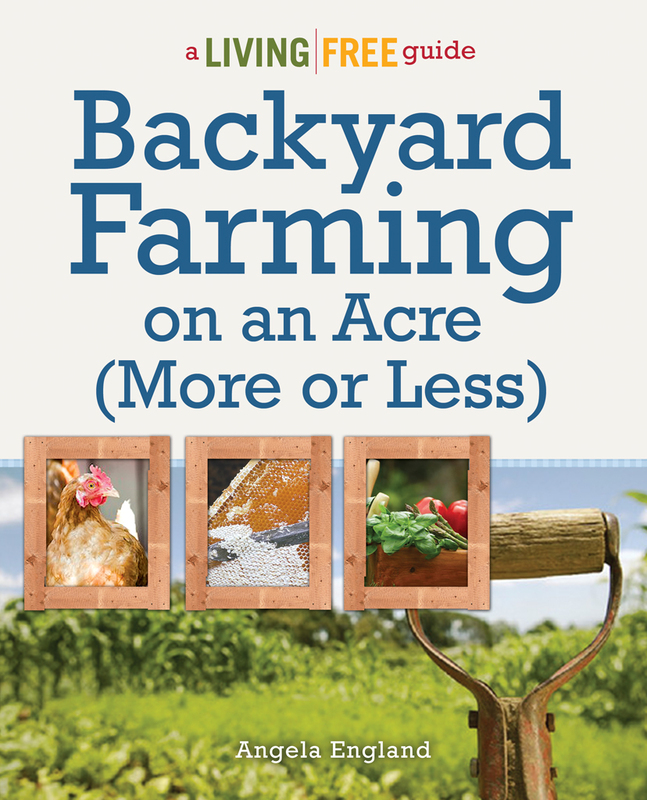 Backyard Farming on an Acre (More or Less) – Over 430 pages, Backyard Farming on an Acre (More or Less) is a comprehensive overview of small-scale self-sufficiency. To contact Angela England for sponsorship, interview, or speaking information please email angela @ untrainedhousewife.com to connect.